susannahbean: Meet Naimah from DMae Clothing! Meet Naimah from DMae Clothing! 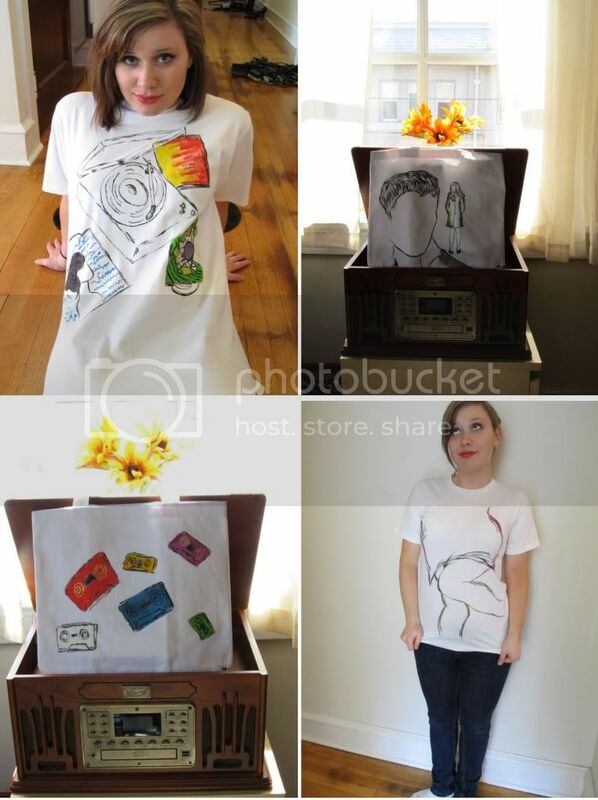 "DMae is a line of hand-painted tee, totes, and soon more by me, Naimah. A 28 yr old desk zombie by day, and music junkie, writer, and crafty gal by night. My blog features my life, and the things i love, like, and loathe all at the same time. I have an all-in policy where honesty comes first, no lies...just the truth. Hardships, happiness, and all! DMae began as a hobby, and is now blooming into a full-fledged indie biz. In the coming months, you can look forward to a new line of totes, hoodies, and a special project I've cooked up all coming to the shop. You can also request a custom item by sending me an email, we can take the creative ride together!! Currently the entire store is on sale through Wednesday, July 18th. You can check out the blog for more details and/or email me!!" I love Naimah's line, and I hope you do too! Check out her shop, blog, or twitter to shop and stay updated! Neat stuff :) Thanks for sharing! How fun!! I love hand painted anything!